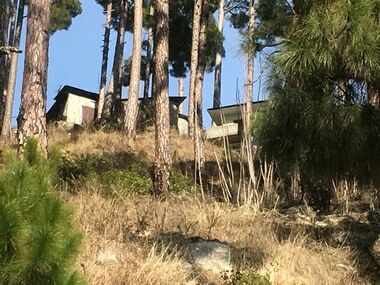 On Monday, India marked the first anniversary of the Uri terror attack on an army camp in Jammu and Kashmir. Seventeen soldiers were killed while 19 others were injured in what was dubbed as the deadliest attack on the Indian Army in at least two decades. Here is a look at all the important events that occurred in matters related to national security, politics, and the changes to the way the army operates. After the attack, the clamour for a surgical strike on Pakistan rose sharply, with even members of the ruling BJP urging India to "teach a lesson" to Pakistan. Senior party strategist Ram Madhav demanded "for one tooth, a complete jaw". Modi came under immense pressure to live up to his 2014 election campaign rhetoric of showing Pakistan that India is not a "soft power" and would give a "befitting reply" to any attacks on the country. Special forces of the Indian Army conducted surgical strikes to destroy terror launchpads in Pakistan-occupied Kashmir on 29 September, 2016. "Based on credible information that some terrorist teams had positioned themselves at the Line of Control, the Indian army conducted surgical strikes on terror launch pads across the LoC. The operations were focused to ensure that terrorists do not succeed in their plans for infiltration," the then Director General of Military Operations (DGMO) Ranbir Singh said. However, Pakistan denied any surgical strikes had been carried out. Pakistan even stated at the United Nations that India was lying about conducting a surgical strikes. While Pakistan Ambassador to the UN Maleeha Lodhi said India's "claim" of carrying out a surgical strike across the Line of Control was "false", she added that India had, by its own admission, "committed aggression" against Pakistan, according to a statement by the Pakistan mission. She added that the responsibility for the "escalating crisis rests entirely on India", a press release stated. Even the Opposition doubted the veracity of the surgical strikes and demanded that the government release video of the operation. However, the BJP criticised the Opposition, specifically Arvind Kejriwal and the Congress. "Indian leaders are questioning the surgical strikes. There can be nothing more unfortunate," Union minister Ravi Shankar Prasad said. "In matters of national security, one should not raise frivolous questions just because of political rivalry. No question should be raised which will affect the morale of the Indian Army," the Union minister said. "Politics has its own place. 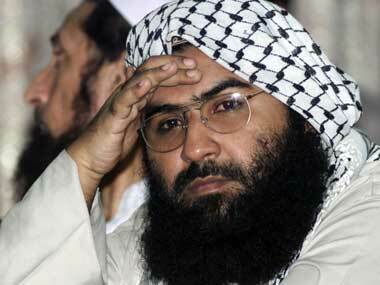 Please do not do or say anything which insults the Indian Army," he had added. After the surgical strike, the South Asian Association for Regional Cooperation (SAARC) Summit that was supposed to take place in Islamabad in October 2016 was suspended, as several members, led by India, backed out. Post the surgical strike, the Indian Army also made quite a few changes. While DS Hooda, who headed the Northern Command, retired and was succeeded by Devraj Anbu, DGMO Randhir Singh was made the General officer Commanding (GOC) of the Mathura-based 1 Corps. Lieutenant General AK Bhatt was made the new DGMO of the Indian Army. Moreover, General DS Suhag has since then retired and been succeeded by Bipin Rawat. Tactics to deal with militancy were also changed after violence broke out in Kashmir following the death of militant commander Burhan Wani's in an encounter on 8 July, 2016. 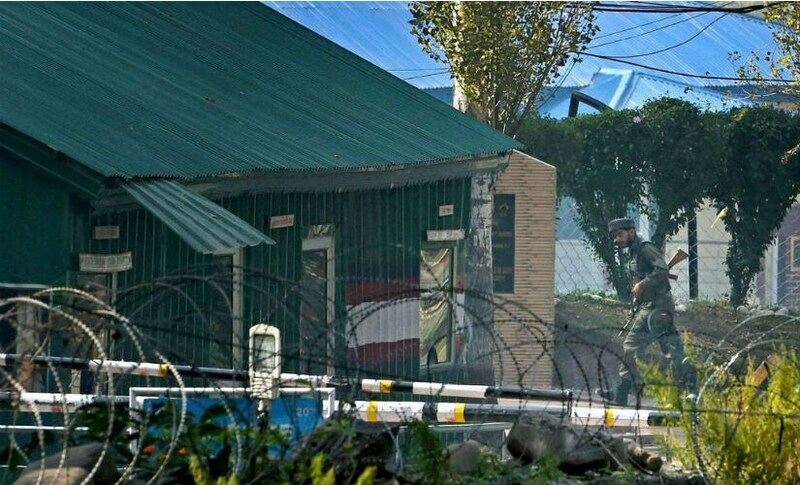 Signalling an aggressive stance, the army on 11 May decided to re-introduce cordon and search operations (CASO) as a "permanent feature" of its campaign against militants. The practice was initially abandoned in 2001. 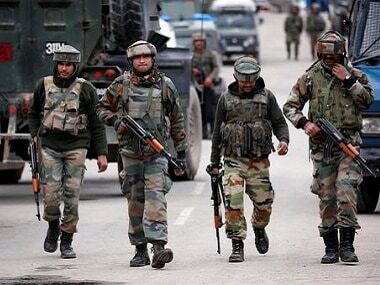 Army sources said CASO will now be carried out in a major way in militancy-hit areas of Kulgam, Pulwama, Tral, Budgam and Shopian in south Kashmir. While the fear of an all-out military confrontation between India and Pakistan eventually subsided, terrorist infiltration into Kashmir seemingly continued unabated. In two major terror attacks, that rocked Jammu region on 29 November, seven army personnel, including a Major, were killed and eight other security men, including a BSF DIG, were injured, before six heavily-armed terrorists were eliminated in the separate encounters. As per a RTI application filed by the Firstpost in August, 135 terrorists were killed by the security forces, while 43 security men were killed in terror attacks and encounters in 2017. On 9 May, militants killed 22-year-old Lieutinent Ummer Fayaz after abducting him from his relative's house in south Kashmir's Shopian. His bullet-riddled body was found in Herman area of Shopian the next day. Perhaps, one of the biggest terrorist attack in Kashmir was the 11 July strike on Amarnath Yatris in Anantnag. The attack killed seven pilgrims and injured three policemen, with officials suspecting the hand of Lashkar-e-Taiba and Hizbul Mujaheedin. Ceasefire violations and infiltration by Pakistan too continued unabeted after the surgical strike. According to the army, until June 2017, 22 infiltration attempts were foiled and 34 armed intruders were eliminated on the Line of Control. In a significant development, in July 2017, Al-Qaeda announced its Kashmir wing, adding that Zakir Musa, former commander of Hizbul Mujahideen, would head the operations of the terror outfit. However, the security forces also enjoyed considerable success in eliminating key militants in 2017. On 27 May, security forces killed Hizbul Mujaheedin commander Sabzar Bhat in an encounter in Tral. After Sabzar, it was the turn of Abu Dujana, the Lashkar commander, who was killed by security forces on 2 August in Pulwama. 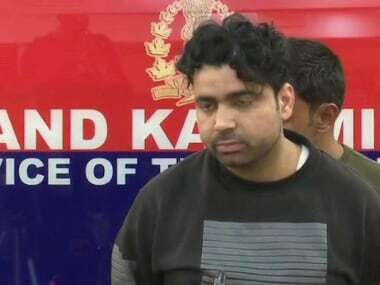 Dujana was succeeded as the Lashkar operational commander by Abu Ismail, another Pakistan national, also considered a mastermind of the Amarnath Yatra attack. However, he too met the same fate. On 14 September, government forces gunned down Ismail, and his associate, Abu Qasim, in an operation that was one of the briefest in Kashmir, a Firstpost article reported. Ismail was trapped and gunned down on a road side in the Nowgam area of Srinagar, the report added. During his frequent visits to the Valley, Home Minister Rajnath Singh reiterated that the NDA-led Centre will resolve militancy in the state and integrate Kashmiris into the mainstream. While interacting with the media in June, Rajnath said, "Our government will solve the Kashmir issue. Our government wants a permanent solution while taking people in confidence." Jitendra Singh in July exuded confidence that militancy in the state would end soon. Speaking to reporters in Srinagar, Singh said, "I am very optimistic that this militancy is also going to outlive its life as we have seen happening in other parts of the country. I think we are now in the last phase of the militancy." During his Independence Day address, Modi too adopted a conciliatory approach saying that bullets or abuses would not resolve the Kashmir issue and that it can be addressed only by embracing every Kashmiri. The prime minister asserted that his government is committed to restoring the lost glory of Kashmir and its status as 'heaven on earth'.